Sean Boyd: Vice-Chairman and Chief Executive Officer of Agnico Eagle – Mr. Boyd has been with Agnico Eagle since 1985 and has served as President and Chief Executive Officer since 1998, Vice-President and Chief Financial Officer from 1996 to 1998, Treasurer and Chief Financial Officer from 1990 to 1996 and Comptroller from 1985 to 1990. Prior to joining Agnico Eagle, he was a staff accountant with Clarkson Gordon (Ernst & Young). Mr. Boyd is a Chartered Accountant and a graduate of the University of Toronto (B.Comm.). 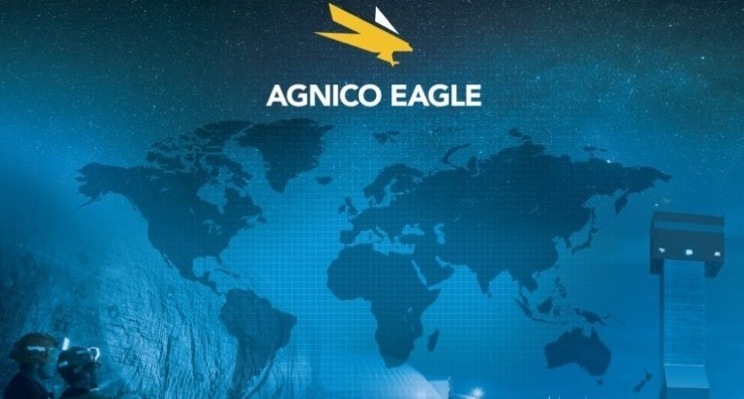 About Us: Agnico Eagle – Our primary objective is to build a high-quality business focused on solid execution that drives growth in cash flow per share. Our strategy has been consistent for many years — to minimize financial and political risk while using our broad range of technical skills and experience to build long-life, manageable operations in recognized mining regions. This strategy has worked well for us and our owners over our 58 years, and we see no need to change our approach. “With continued strong operating performance, favourable local currency foreign exchange rates, and near-term opportunities to increase production at several of our mines, we remain well-positioned to manage the current price volatility in the gold market. 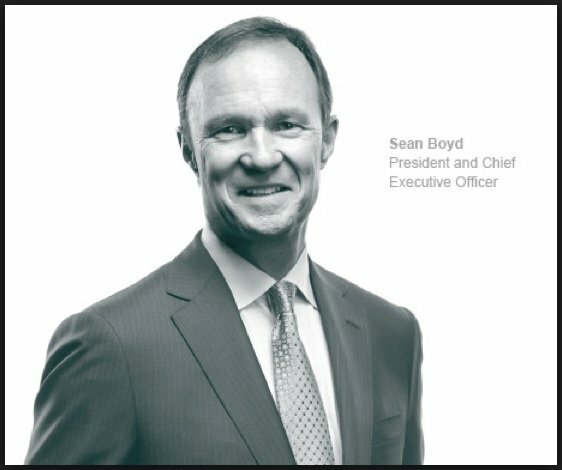 In these challenging times, we will continue to focus on reducing costs and we will remain measured in our approach to managing and growing our business.” — Sean Boyd, Vice-Chairman and Chief Executive Officer. Sean Boyd: Vice-Chairman and Chief Executive Officer of Agnico Eagel – Mr. Boyd has been with Agnico Eagle since 1985 and has served as President and Chief Executive Officer since 1998, Vice-President and Chief Financial Officer from 1996 to 1998, Treasurer and Chief Financial Officer from 1990 to 1996 and Comptroller from 1985 to 1990. Prior to joining Agnico Eagle, he was a staff accountant with Clarkson Gordon (Ernst & Young). Mr. Boyd is a Chartered Accountant and a graduate of the University of Toronto (B.Comm. ).